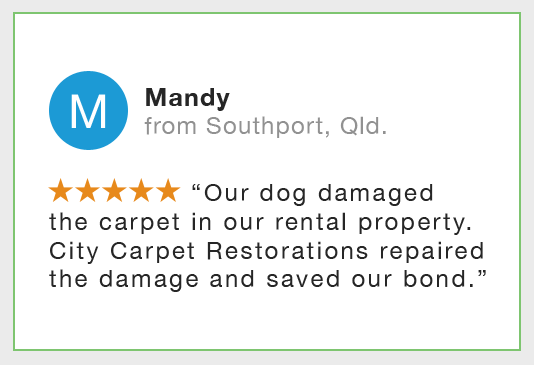 City Carpet Restorations is a Gold Coast based business with a team of carpet layers and qualified technicians to clean, repair and restore your carpet better than anyone on the coast. We have over 50 years combined experience in all areas of the carpet industry which gives us a truly unique set of skills and knowledge which sets up apart from the competition. Since 2000, CCR has worked with home owners, property managers, Hi-rise and resorts, construction companies and insurance companies to maintain and restore carpet and save thousands in replacement costs. From supply and installation, carpet cleaning, repairs and re-stretching to flood restoration and structural drying, we continually exceed customers expectations. Why risk using unqualified, inexperienced operators when it comes to cleaning or restoring your valuable property? We are reliable, professional, fully insured and available 24hrs / 7 days a week for both domestic and commercial customers across the entire Gold Coast and Tweed area.